The internet is a very big place and it takes quite a bit of time to search it. There are literally millions of travel blogs out there (at least 2.1 milion according to Google). The good news is that we are going to sift through them and bring you a bunch of creative, awesome, engaging, active travel blogs that are worth you taking a look. Today it is all about cheap travel. 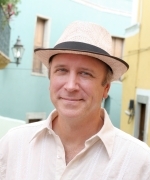 What is great about Tim’s blog is that it is a little bit about everything. Today he’ll hit you with a review of some new travel gear that’s out, tomorrow it will be a destinations piece, the following day its travel tips for the novice adventure travel bargain hunter. 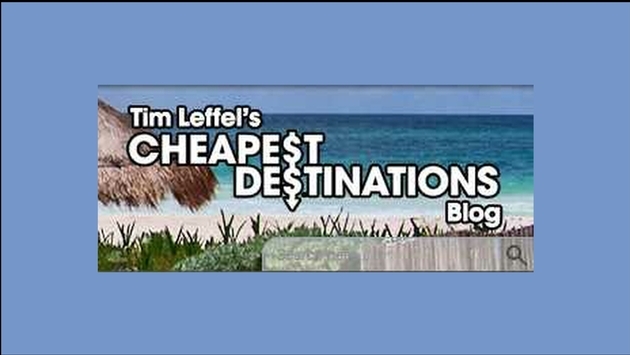 Check out the website and drop Tim a note saying you saw it here at Travelpulse’s Travel Blog of the Day. Do you know of someone who has a travel blog that is cool? Different? Or just downright awesome? Send me your suggestions at tbastek@travalliance.com.